Eltham Lodge’s Toast Master Tony Appleton announces Royal Birth! “Oyez, Oyez! 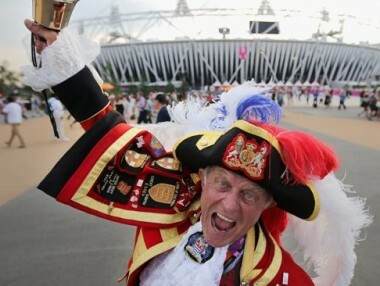 We welcome a future king.” With those words town crier and our very own Toast Master Tony Appleton wrote himself into another chapter of Royal history.